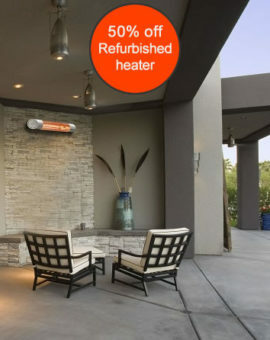 A newer addition to Herschel’s space heating range, the top of the range 2kW California delivers powerful outdoor heating. 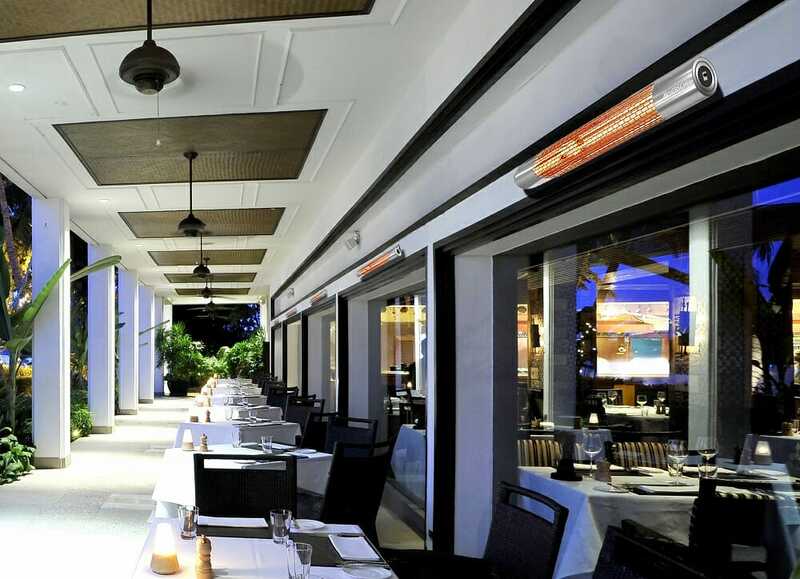 An excellent solution for alfresco restaurants, bars, shops and similar indoor environments seeking a stylish, effective heating solution for their space. 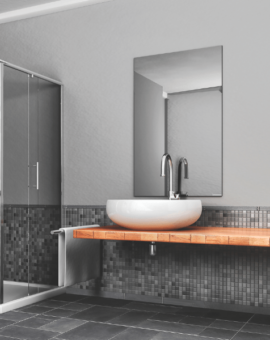 Choose from Silver, Gold or Black finishes. 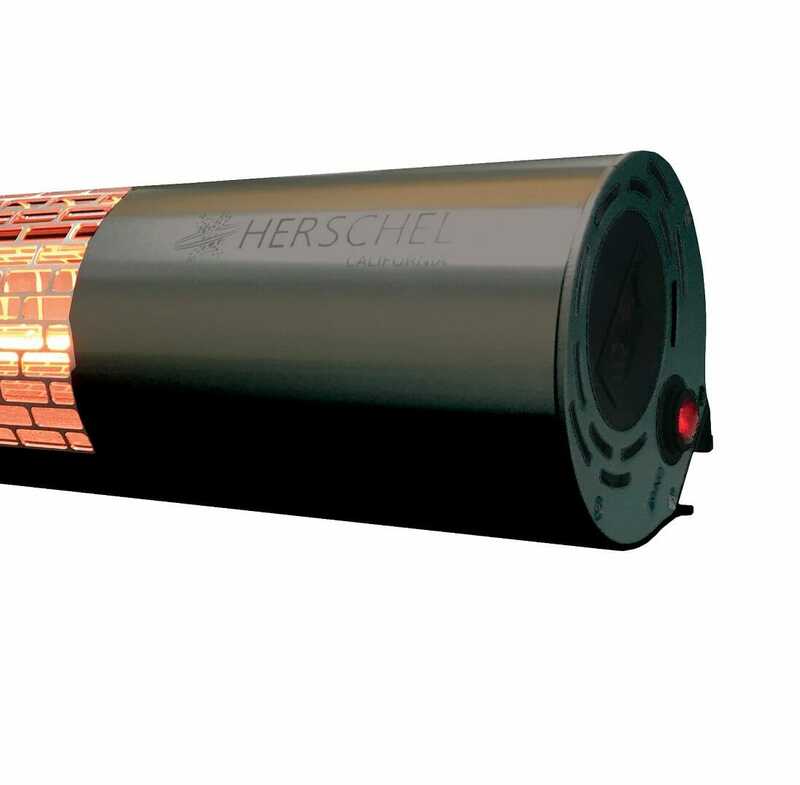 Convenient telescopic stand to enable you to place your Herschel Patio heater wherever you like. 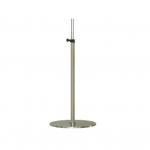 Extends to 2.1m from the ground. 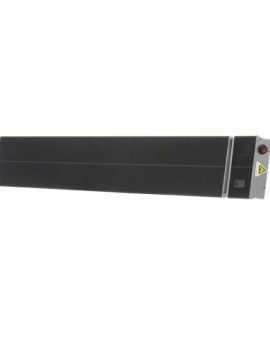 A modern, effective and efficient solution for large, hard to heat, draughty indoor areas such as public halls, reception areas and larger indoor venues – without compromising on aesthetics. 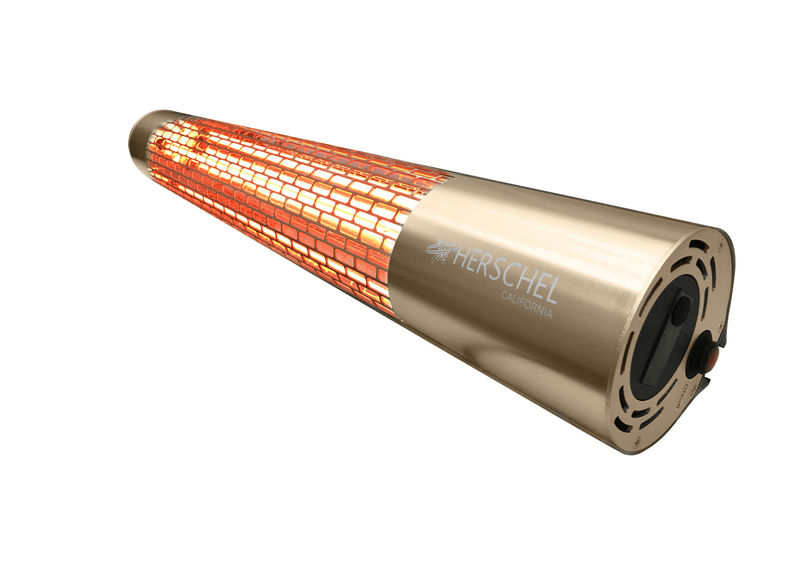 The Herschel California can operate at two different power levels, it can also be timer controlled for up to 9 hours for extra precision and heating control. 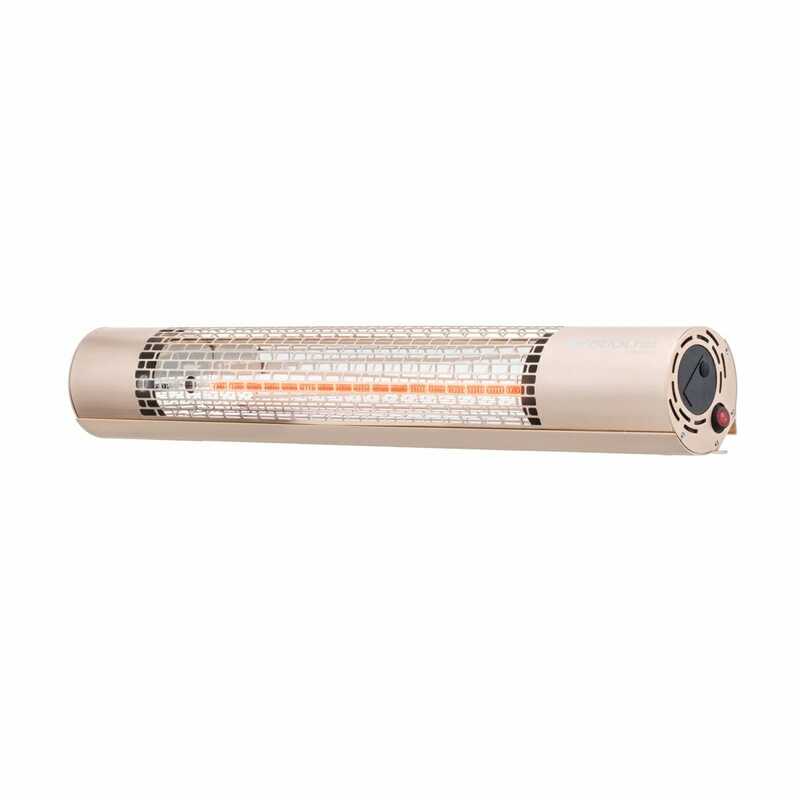 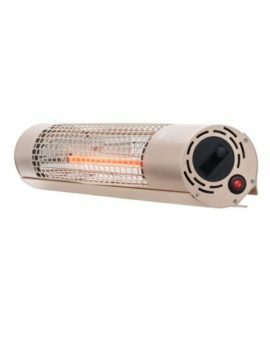 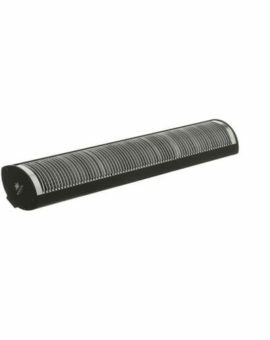 Powerful and easy to control, but without the glare and invasive light produced by other outdoor heaters. 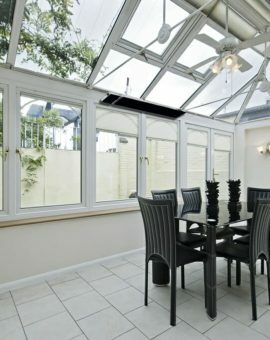 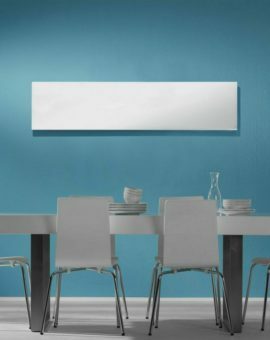 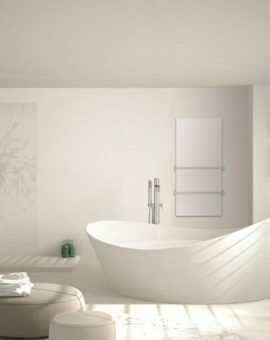 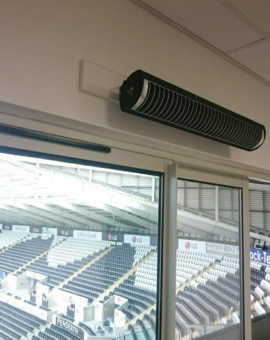 The high protection afforded by California’s IP65 rating allows it to be mounted outdoors and exposed to occasional rainfall and can be both wall and ceiling mounted. 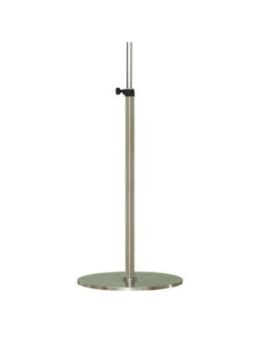 It can also be placed on a stand (available separately), to be used wherever it is most needed. 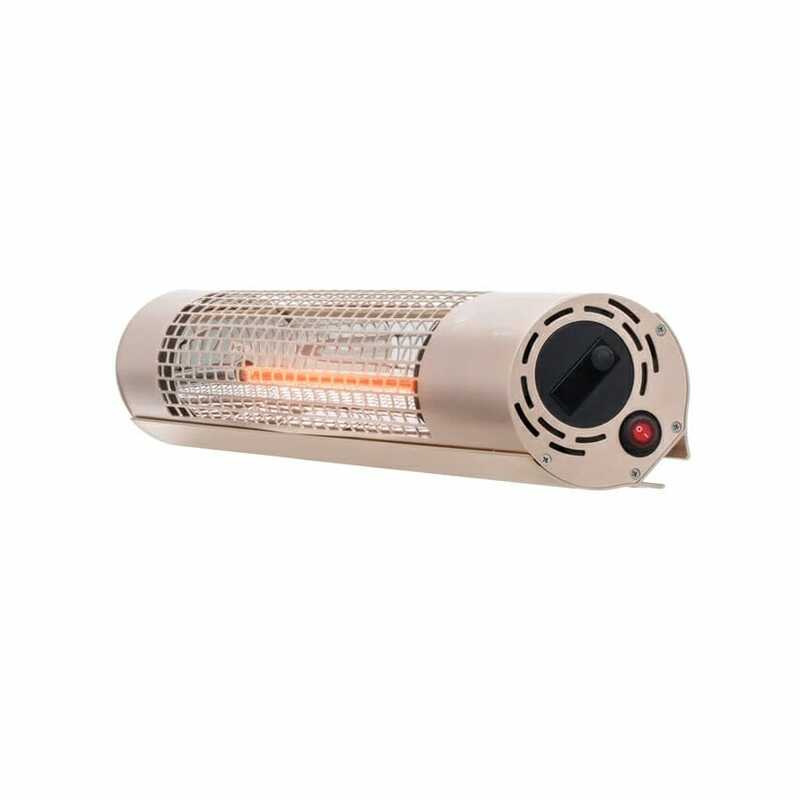 Please bear in mind that, as always in exposed areas with air movement and wind, infrared spread may reduce by 1/3 to 1/2.